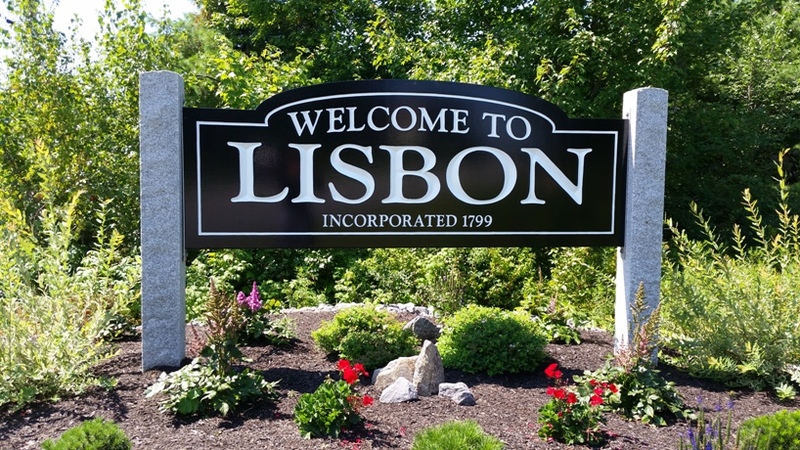 Lisbon and Lisbon Falls is a unique area in that it has the "small town" feel, but still has many amenities. Lisbon has just added a new section to it's walking path along the river, and it is gorgeous! The town has recently completed the building of a new gym for the high school and the new outdoor track is complete. Homes in this area are very affordable, and most of them have at least a 0.23 acre lot.